This section is dedicated to information about the American Daffodil Society organization, programs and awards. 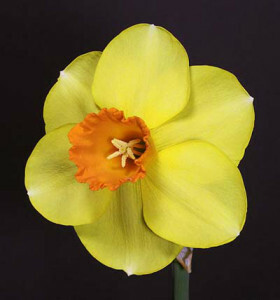 You will find detailed information about local daffodil societies throughout the United States. The American Daffodil Society prides itself with the ever growing Display Garden program and its popular Youth Program. Lastly, names are listed of dedicated members who have received the American Daffodil Society’s two prestigious awards – the ADS Gold and ADS Silver Medal.